hey guys. im from rancho cucamonga and looin for some people around me with balts. would like to start going to some meets and **** maybe even learn more about my car. 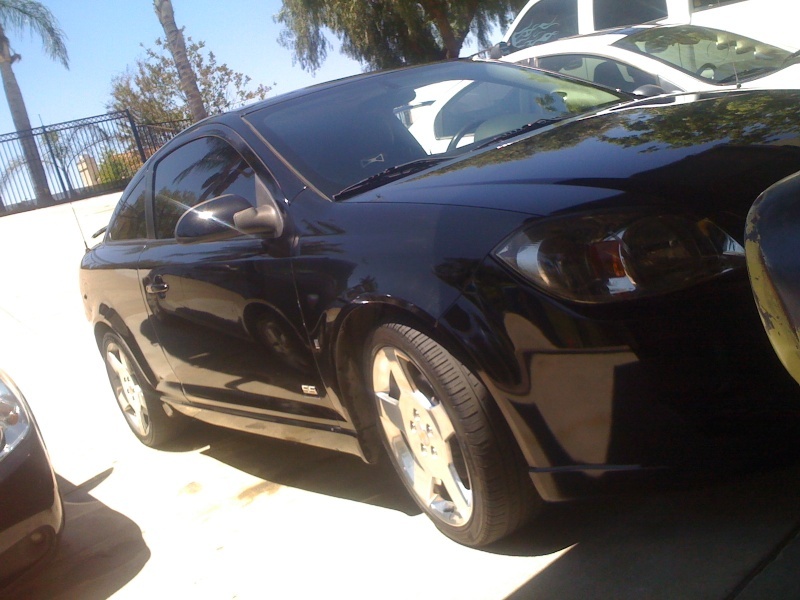 i have a 2007 cobatl ss supercharged. 2.9" pulley downpipe and exhaust stage 2 clutch lowered about an inch. 42.5 lb an hr injectors. hat color is your balt? pics? its black and ya let me see if i can post an image. word up lol howd you hear about the sce site? i was on cobaltss.com and someone on here sent me a pm telling me to come check out this site. so i did. thanks lol.. .. so you guys do dyno days? sweet thanks how much is it normally?? i want to find out how much my car makes. cuz so far the only thing ive lost to is a very nice evo.. and it had to have been built.. cuz it left me like i was even trying.. and flames were shooting out of the exhaust and it was bad ***.. i didnt mind losing lol..
haha what about wills lsj and tvs?